We know that you should ride your horse in a saddle that fits it properly. An ill-fitting saddle can cause all sorts of physical and behavioural problems. But some horses are more difficult to fit than others. If you have a horse that loses and gains weight quickly, you may also have a saddle fit problem. 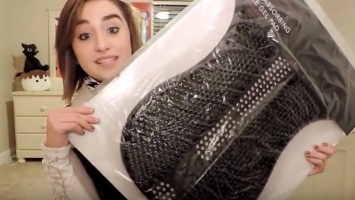 A saddle that can be shimmed and some padding might help you get through the lean times. 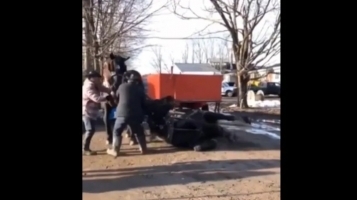 Ideally, you should find a way to make sure your horse’s weight is stable - not an easy task sometimes. Lordosis may develop over time, but some horses are born with sway backs. 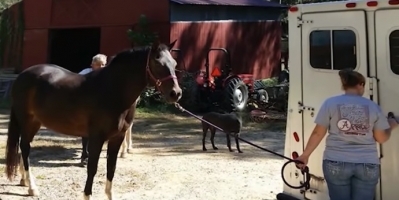 Treeless saddles or custom saddles can help these horses stay comfortable. 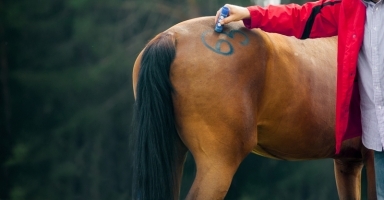 The contours of a horse’s back changes as it is brought into condition. And, it changes again if it is laid off. This can change the way the saddle fits. As long as the saddle is a good basic fit, a pad or some shims can help you through these transitions. Horses with short backs can be difficult to fit. 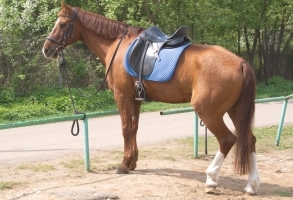 Ideally the saddle stops short of the loins, but if you’re a long-legged rider that needs an 18” seat to accommodate your thigh, you might have trouble finding a saddle that lays farther over your horse’s back than is ideal. 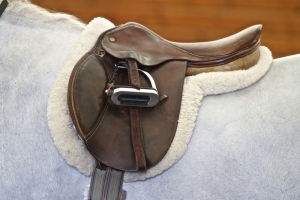 The fix is to find a saddle that accommodates both your leg and seat and your horse’s back. And that’s why this is a saddle fitting nightmare. 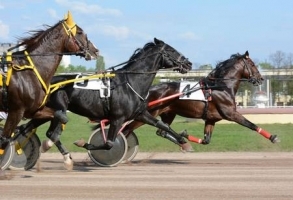 The way some gaited horses are built and they way the move makes saddle fitting a little trickier. The more uphill build and different way of going means some saddles may slip further back than is ideal. 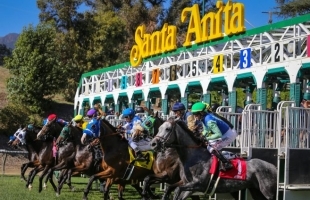 Some saddles might inhibit the shoulder movement of these horses. So one way out is to shop for a saddle built for gaited horses. 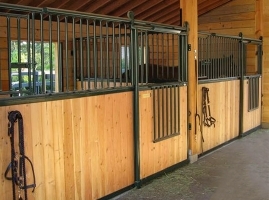 Draft horses, some ponies, and riding horses may have wide or flat blacks. 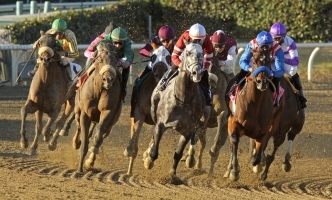 Some horses have withers that sit up like fence rains in front of you. Your saddle is never in danger or turning on these horses because it stays hooked over the withers. 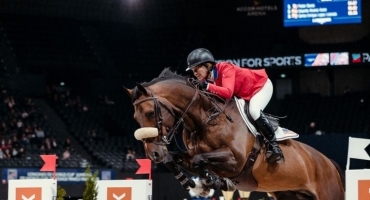 The downside is that many saddles are not high enough in the front, and that means pressure that may cause pain and eventually, cause nerve damage. White hairs over this areas means something is pressing down and the culprit could be a saddle or a blanket. The solution is to buy a saddle with a gullet that clears the withers even when the rider is the saddle. A little appropriate padding can help too, but shouldn’t be a substitute for a saddle that fits right. Like on the high withered horse, your saddle may not roll on a roach backed horse. Roach backs curve upwards rather than downwards. It develops in some and some are born with it. A roach back might mean a horse will have a harder time with collection and just aren’t flexible as a horse with a normal back. There are severely roach backed horses that can not be ridden at all. 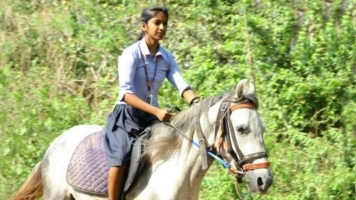 Some riders find that a treeless saddle works well on these horses. This isn’t so much a nightmare as much as a fact of life, but the saddle that fit your two-year-old may not fit it a year later. Horses grow in stages and often one end will be higher than the other. They may start out narrow and broaden out. 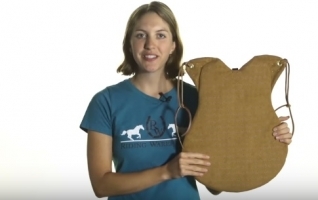 The solution is to do your best to use a saddle that is comfortable for a growing horse. Shims and pads can help get you through awkward stages too. Many people find the treeless saddles are the solution to their fitting problems. Others who can afford it will have custom saddles. Many saddles now come with adjustable trees and shims, and if it’s time for an upgrade, this is probably the way to go. The rest of us will have to do the best we can with various types of pads and saddles that we choose carefully for the best fit we can find.